This weekend Minsk, Belarus, plays host to the final round of the Tissot UCI Track Cycling World Cup season, which takes place from the 19th – 21st January 2018. 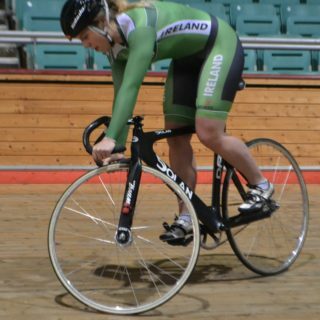 Ireland will be sending Robyn Stewart as part of a three Rider Team to the competition, with some riders chasing qualifying point for the UCI Track Cycling World Championships in Apeldoorn at the end of February. 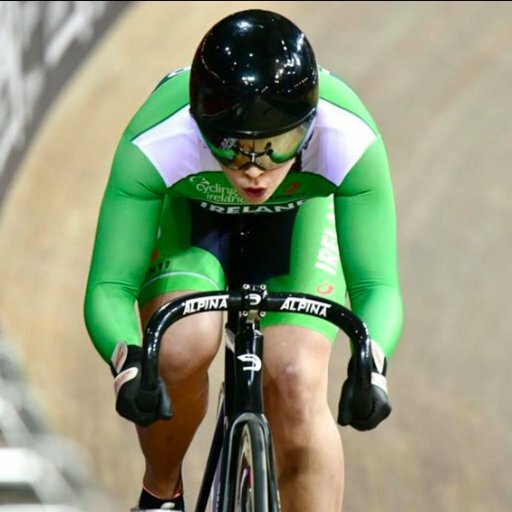 Robyn Stewart is the first female Irish rider to qualify for the sprint in the Track World Cups, and will be competing in the sprint event, in a bid to become Ireland’s first female rider to compete in the sprint at the Track World Championships.